Mechline is the manufacturer and holder of the trademark and patents for the WASTE2GOTM food waste bio-digester. 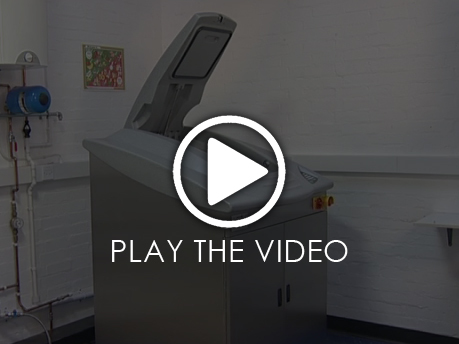 It digests up to 400 lbs of organic food waste to waste water over a 24-hour period. 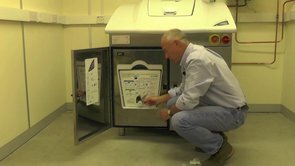 The waste2go is an operationally friendly, low carbon footprint, on-site, affordable food waste management system that is sustainable, environmentally responsible and commercially viable. 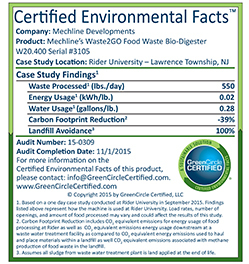 Mechline Developments Ltd. has been awarded GreenCircle certification by GreenCircle Certified, LLC (GreenCircle) for the WASTE2GO food waste bio-digester at Rider University in Lawrence Township, New Jersey. GreenCircle is a leading provider of third-party certification of environmental claims. In the analysis, the WASTE2GO machine digested up to 400 lbs of organic food waste to waste water over a 24-hour period. 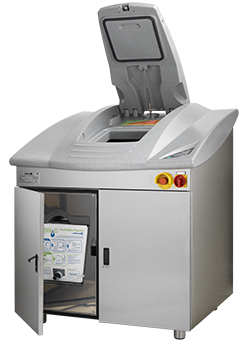 The WASTE2GO machine is an operationally friendly machine that provided a 39% reduction in carbon dioxide emissions at Rider University. 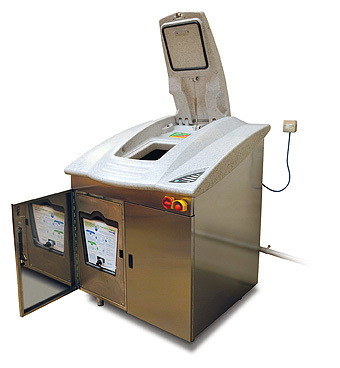 The GreenCircle certification is based on a 2015 one-day case study of the WASTE2GO machine located at Rider University in Lawrence Township, New Jersey. 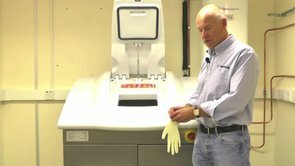 The WASTE2GO machine used in this analysis is used in a cafeteria and a restaurant setting within an education institution which feeds over 67,000 students. The case study audited and verified the energy and water usage per pound of waste processed by the WASTE2GO Bio-Digester as compared to the landfilling. Find out more here.